Matthew Ward has always loved small towns after growing up in Mountain Home. So when he heard about the Rural/Underserved Opportunities Program (RUOP) and the Targeted Rural Underserved Track through the University of Idaho’s WWAMI Medical Education Program, Idaho’s medical school, he was in. 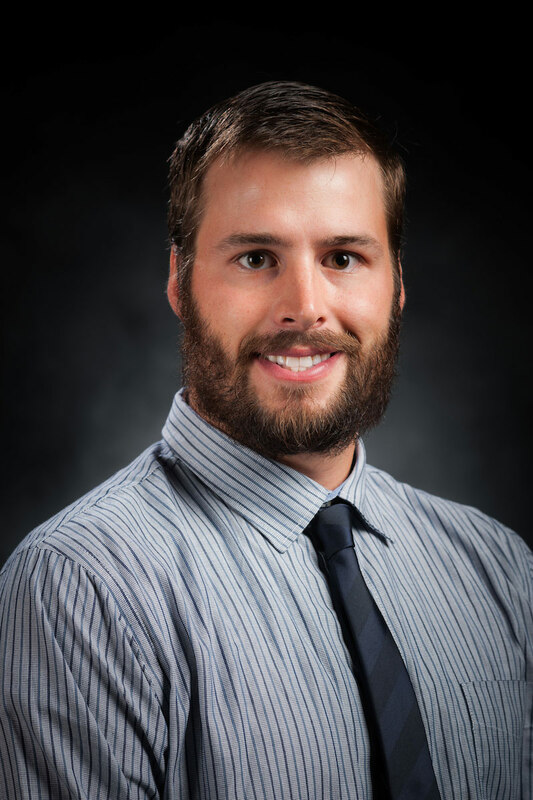 Ward completed his undergraduate study in exercise physiology at Brigham Young University - Idaho and considered physical therapy and dentistry before deciding on medicine. When Ward arrived in Jerome for his RUOP, he was originally thinking about finding a project he could work into local schools. However, in talking with the director of the recreation district, Ward learned there was a large Hispanic population in Jerome, but the local rec center didn’t offer classes in Spanish. “We started talking about nutrition. That’s how we developed the idea of teaching nutrition classes that are based on reliable information — and let’s teach them in English and Spanish,” Ward said. Ward’s program uses the MyPlate nutrition curriculum developed by the USDA. Volunteer medical providers in Jerome are teaching the classes through the recreation district. In April, Ward will return to check-in on the progress of the classes. “That’s the idea, to build relationships in this community and hope that has a positive impact,” he said. After experiencing the Rural/Underserved Opportunities program, Ward said he feels more confident in his choice to practice in rural areas. “The biggest thing I’ve gained is understanding that needs are slightly different in rural communities as opposed to urban communities. The scope of practice is larger in rural places,” he said.